Bjorn Sensei, (born 1963) 5 dan Aikikai, began training traditional Iwama takemusu Aikido in Sweden for Takeji Tomita Shihan, 7 dan, in 1974. 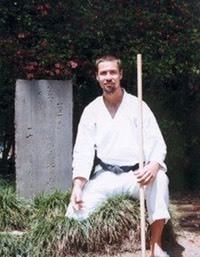 After receiving his Shodan black belt (1989) Bjorn taught as an assistant instructor in Aikido Dojo Stockholm. 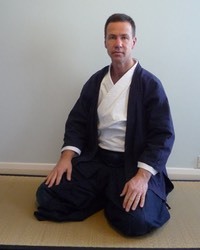 He traveled to Japan to further his training under Morihiro Saito Shihan in Iwama and lived as uchi-deshi (live-in apprentice) in O Sensei’s Aikishurendojo and as soto-deshi for a period of two and a half years between 1987 and 1993. 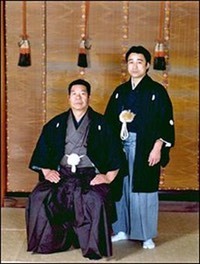 While in Japan Bjorn Sensei also practiced Kashima Shinryu sword under Minoru Inaba Sensei in the Shiseikandojo at the Meiji Jingu shrine in Tokyo (1987-1993). 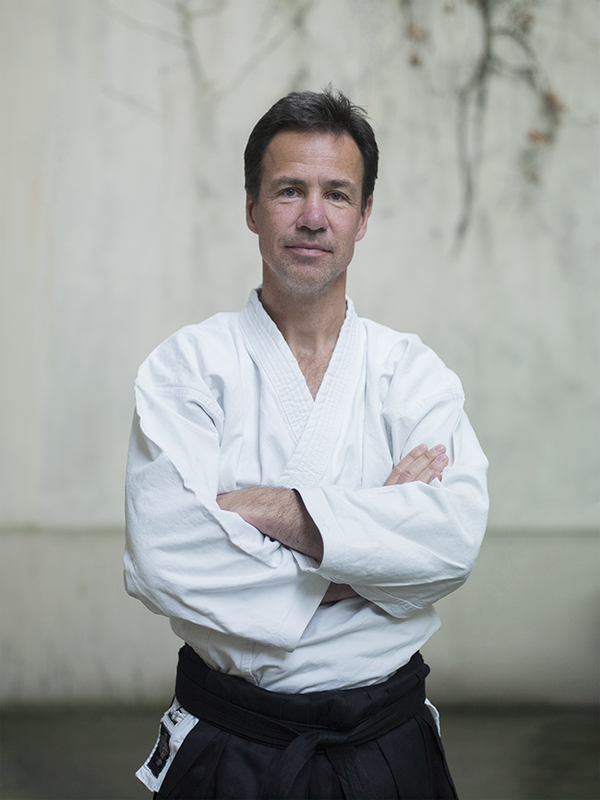 He received his Nidan (1993) from Saito Sensei in Iwama and subsequently opened his first Aikido school in Värmdö, Sweden. 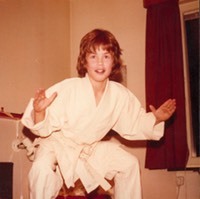 Bjorn was a student of American spiritual teacher Andrew Cohen from 1991 to 2003. With much experience of meditation and spiritual contemplation Bjorn highlights the importance of the spiritual aspects of the art. His spiritual interest being a major influence on his Aikido teaching. 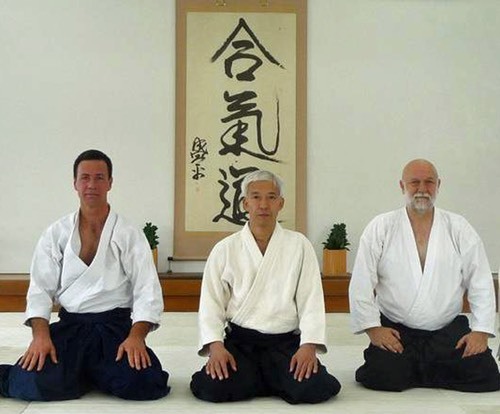 In September 2002 he founded Aikido Alive London where he teach his own development of Takemusu Aikido with a clear emphasis on incorporating spiritual understanding to the practice. Based on a correct understanding of kihon (basics) yet with intent and freedom to explore the living and dynamic relationship that Aikido is. Since Saito Senseis passing away in 2002 Ulf Evenås Shihan has awarded 3rd dan (2005), 4th dan (2009) and 5th dan January 2014 to Bjorn Sensei. 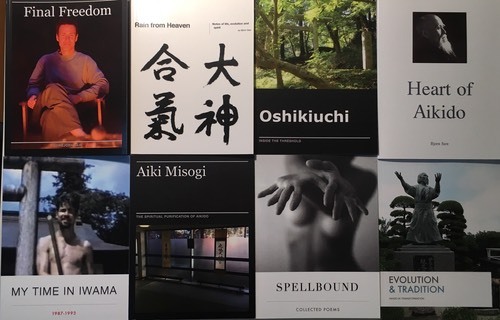 eBooks here; https://issuu.com/aikidoalive Read on-line or order a printed copy.